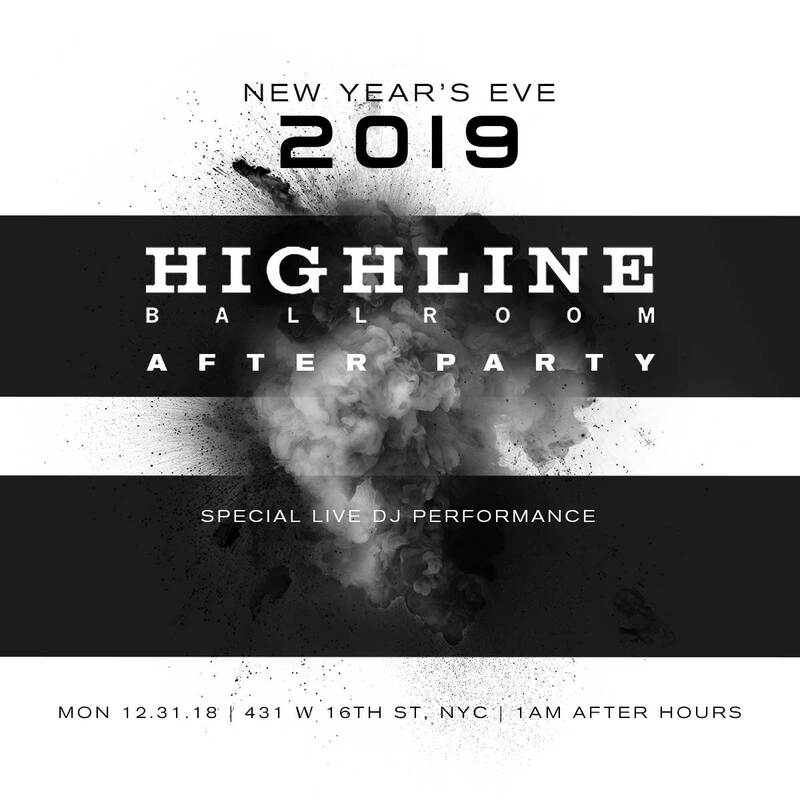 When the ball has dropped and the confetti has fallen, keep the party going with the Highline Ballroom’s New Year’s Eve After Party. 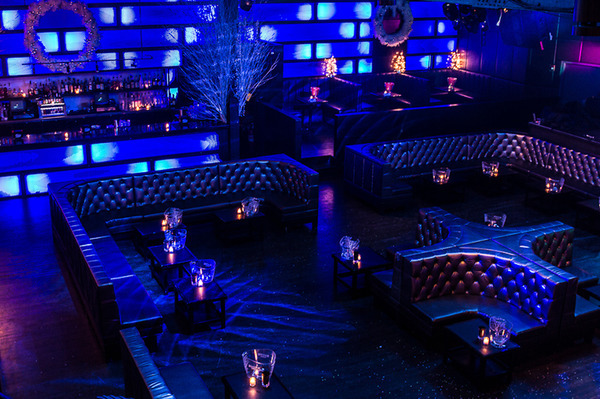 Come spend the first few hours of the New Year partying at one of the city's most iconic nightlife destinations. 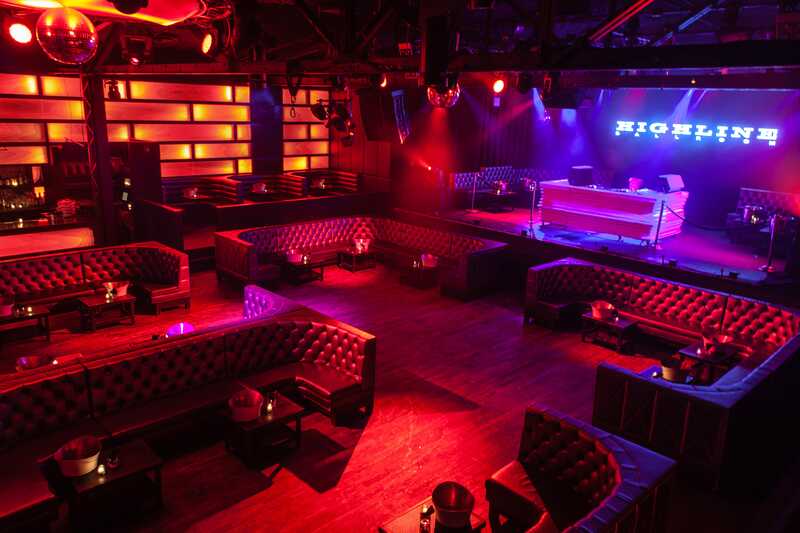 With their emphasis on a quality music experience, this smoking hot venue is the place to be for party-animals and audiophiles alike. 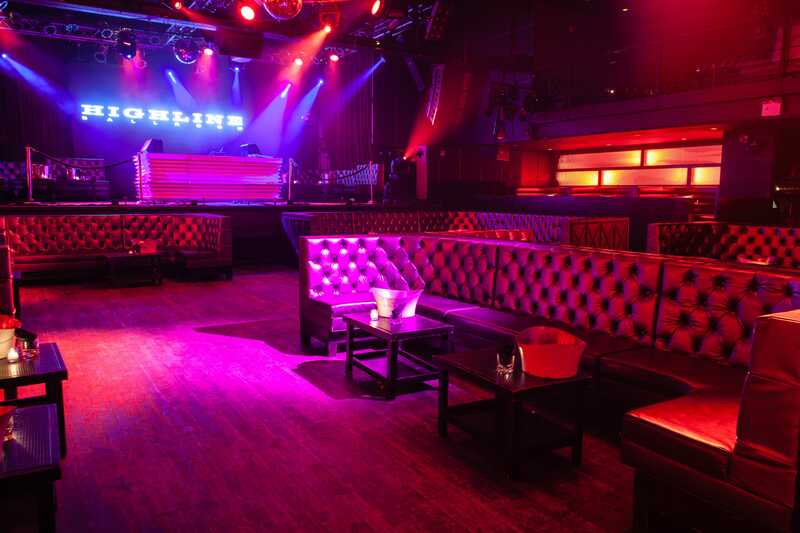 The Highline Ballroom's After-Party has everything you need for a night of revelry. 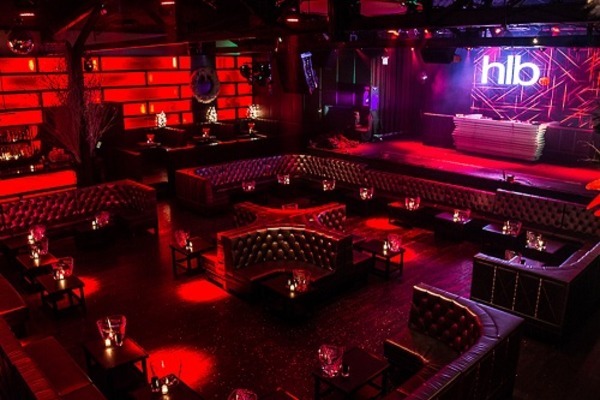 After midnight, make your way to the nightclub's dance floor where a live DJ will be spinning epic mixes of Top 40, house, and hip hop into the early hours of the morning. 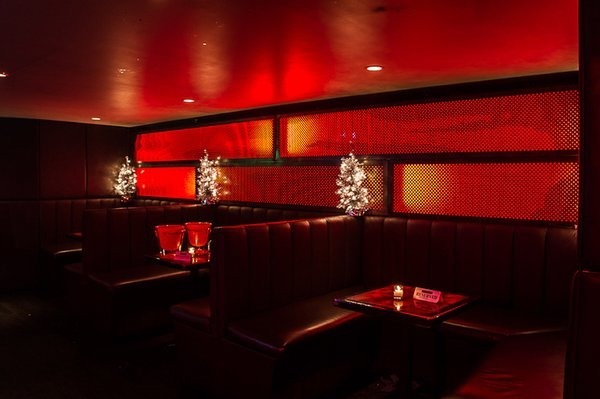 Build up a sweat and then satiate your thirst with delicious cocktails from the premium bar. 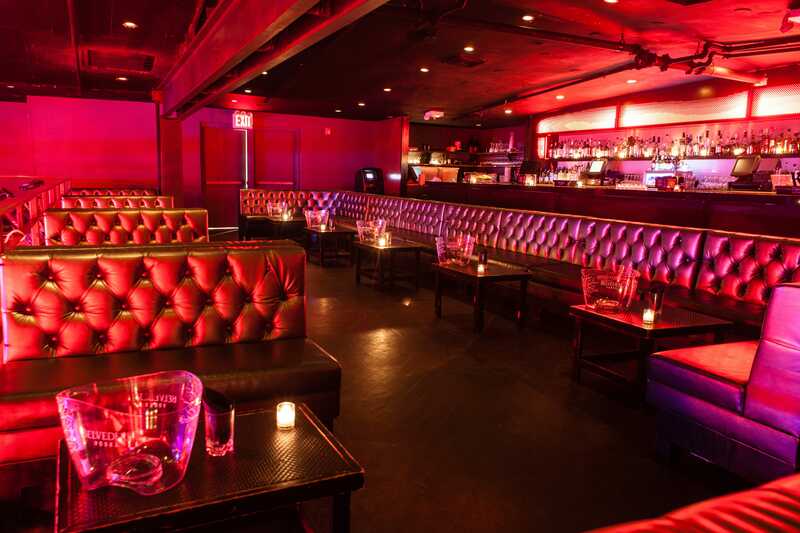 Pop bottles and make memories at this nonstop extravaganza. 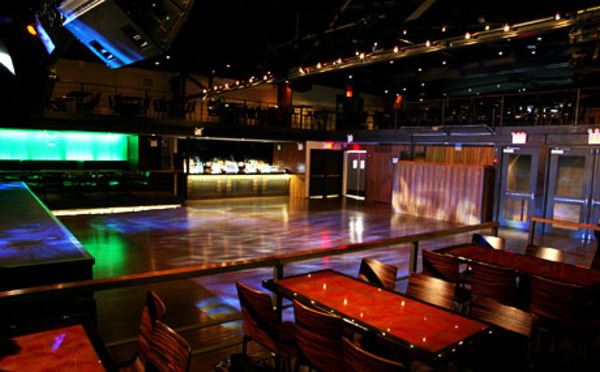 Located in the heart of Chelsea, the Highline Ballroom is a hip multi-level music venue that converts into a sleek nightclub after-hours, and this New Year's Eve it will transform into an epic after-party of high-energy entertainment. 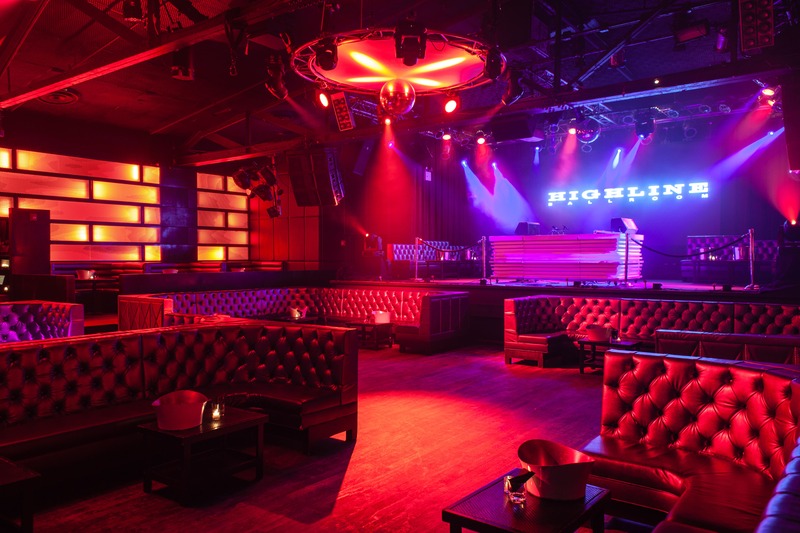 Come see what makes the nightclub at the Highline Ballroom such an iconic venue: a massive raised performance stage, complemented by light technologies and a state-of-the-art sound system that would impress even the most intense audiophiles. 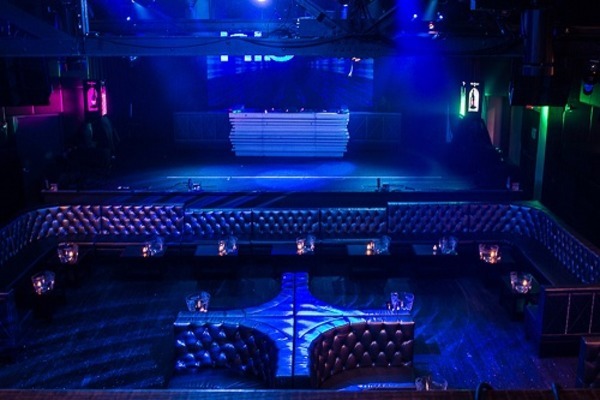 If you consider yourself a nightlife connoisseur, you won't want to be anywhere else. 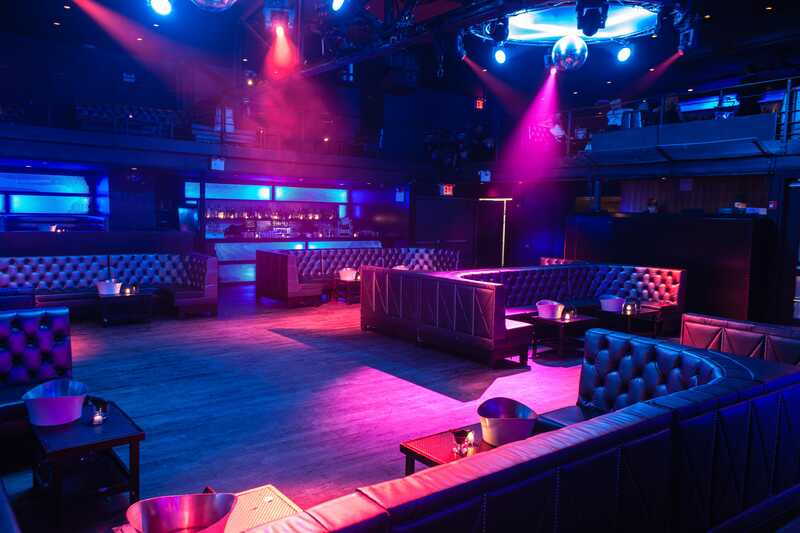 Experience the city's best New Year's Eve after-party at the Highline Ballroom Nightclub, and discover the magic of a city that truly never sleeps. 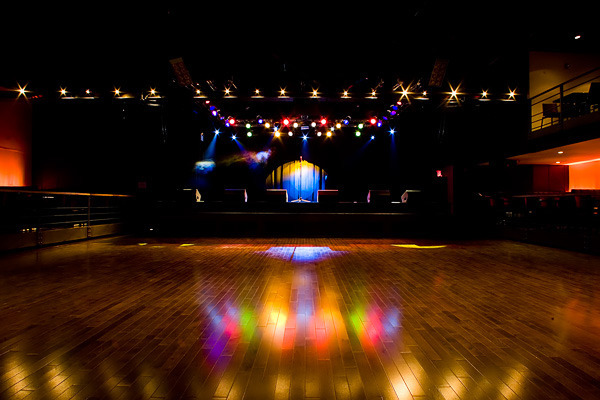 Get your tickets now to ensure that this first night of the New Year never ends.